A couple weekends ago, I had 2 of my sister-in-laws stay with me. Not only did they cook me dinner, but they inspired me to bake something pumpkin! It was the perfect fall Friday with cool weather, pretty leaves, and a yummy smelling apple pumpkin candle burning in the kitchen! Who wouldn't want to make some pumpkin spice cookies on a day like that? 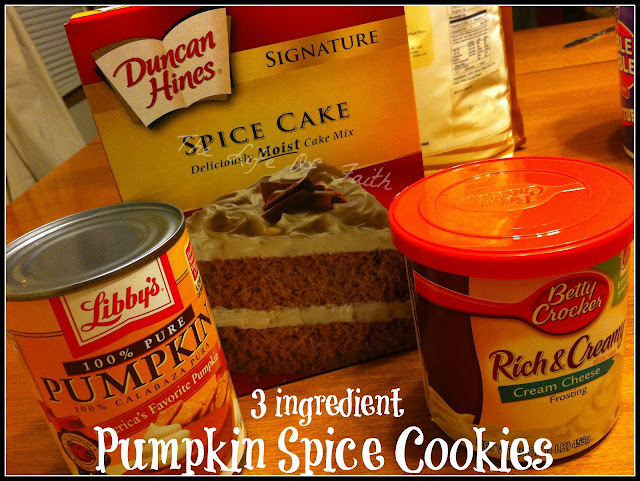 EASIEST YUMMIEST PUMPKIN SPICE COOKIES! I promise. They are super easy! Instead of adding in the egg and oil like the cake mix calls for, just empty the entire can of pumpkin into the cake mix. Then tell your sister-in-law Elizabeth to mix it all together. Mix it real good until you don't see anymore white chunks and it's pretty smooth. If you want your normal size cookie, then use a spoon to measure out 1/2 inch lumps of better on the greased cookie sheet. Do you want GIANT cookies? If so, use an ice cream scoop to scoop the batter onto your greased cookie sheet. Trust me, they will be giants. 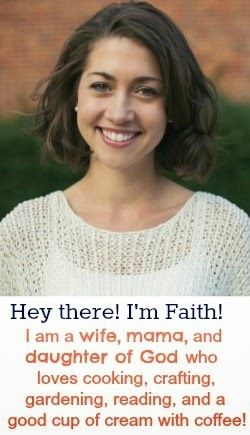 Then, have Elizabeth lick the batter off the spatula. And sprinkle with a little pumpkin pie spice. 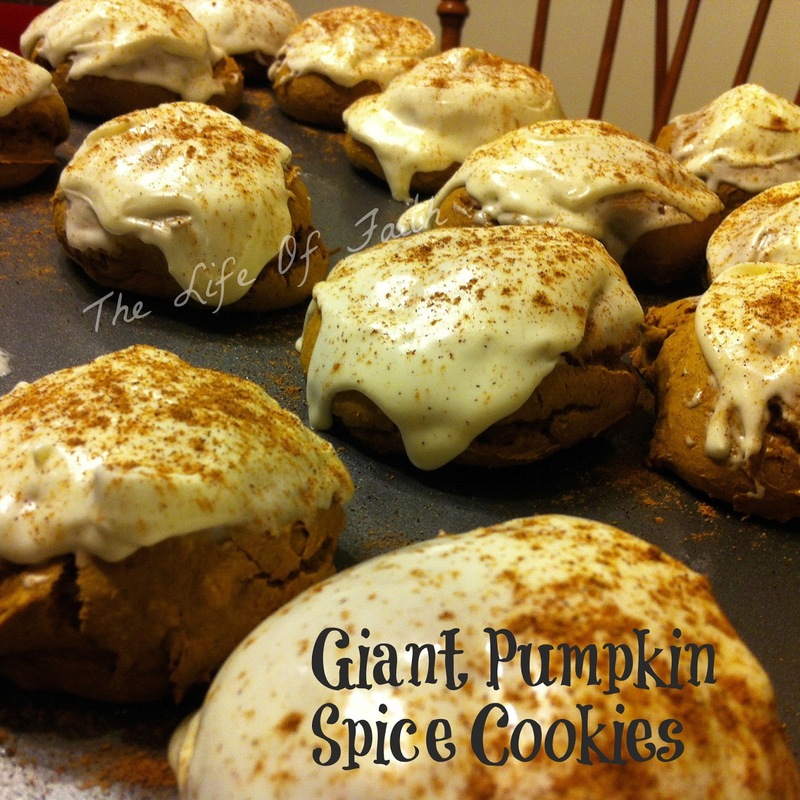 Enjoy your giant pumpkin spice cookies! And don't let Elizabeth eat all of them! 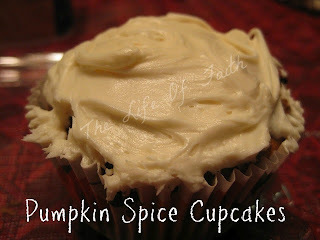 Last year I used this same recipe to make Pumpkin Spice Cupcakes and it worked great too! Check them out by clicking here!